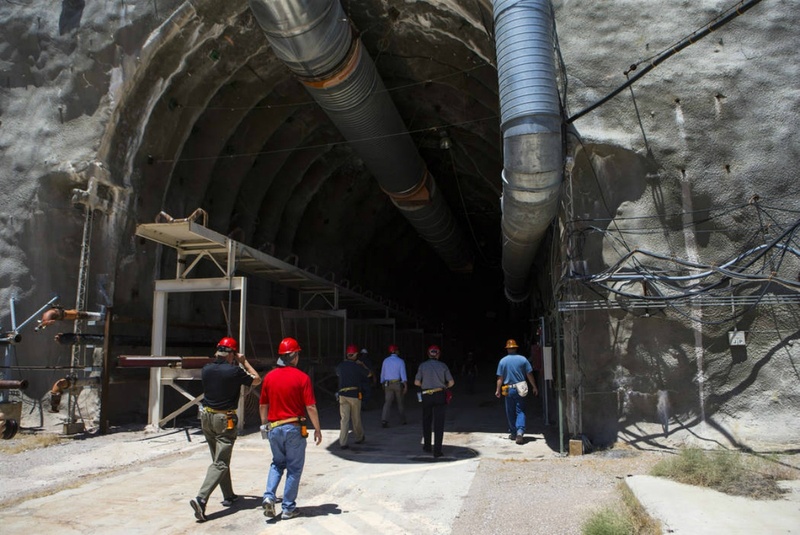 Numerous Las Vegas casino executives are calling on Congress to forgo funding for the Yucca Mountain nuclear waste depository some 90 miles northwest of the gambling mecca. 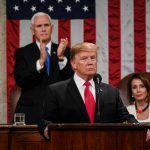 President Donald Trump’s current budget proposal for the Department of Energy (DOE) includes $116 million in federal funds allocated to opening the nuclear facility in the remote Nevada mountain that borders California. 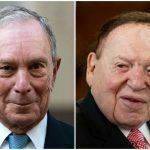 The letter was signed by Las Vegas Sands billionaire Sheldon Adelson – who has been the Republican Party’s largest donor in each of the past two election cycles. Other signatories include MGM CEO Jim Murren, Wynn CEO Matt Maddox, and Caesars CEO Mark Frissora. The Nuclear Waste Policy Act – signed into law by President Ronald Reagan (R) in 1983 – was amended in 1987 by Congress to designate Yucca Mountain “as the only site to be characterized as a permanent repository for all of the nation’s nuclear waste.” But the controversial matter has led to numerous roadblocks in making the facility operational. President Barack Obama (D) removed funding for Yucca Mountain at the request of former US Sen. Harry Reid (D-Nevada), a longtime ally to the gaming industry in DC. 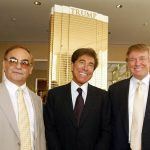 Now, Trump’s administration is considering reigniting the project. Nevada Governor Steve Sisolak (D) is leading the push to block spent nuclear materials from being relocated to the Silver State. Sisolak contends that the 1987 decision to designate Yucca as the country’s only viable nuclear repository was reached “on political science, not earth science.” “Nevada will never stop fighting this unsound, unsafe, and costly mistake,” the first-term governor declared. The letter signed by the gaming executives pointed to the fact that more than 42 million visitors traveled to Las Vegas last year. 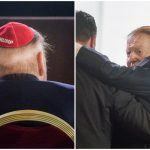 Adelson and others contend that the threat of nuclear materials being stored just 90 miles away “would unquestionably have severe negative implications for Nevada’s future and economic growth. MGM Resorts is Nevada’s largest employer. The Nevada gaming industry had 289 casinos that grossed $1 million or more in gross gaming revenue in the 2018 fiscal year, which generated more than $874.3 million in taxes and fees for the state.